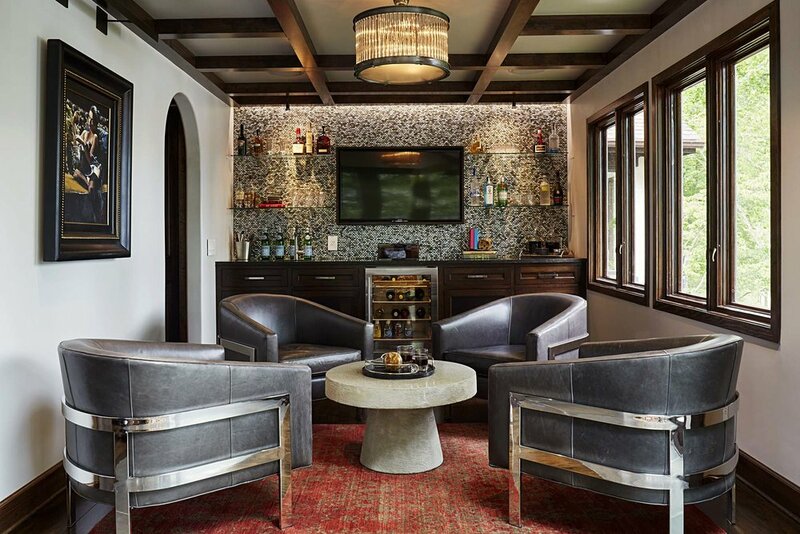 The parlor of this Smith Mountain Lake home is modern yet blends with the Spanish Mission style of the home. 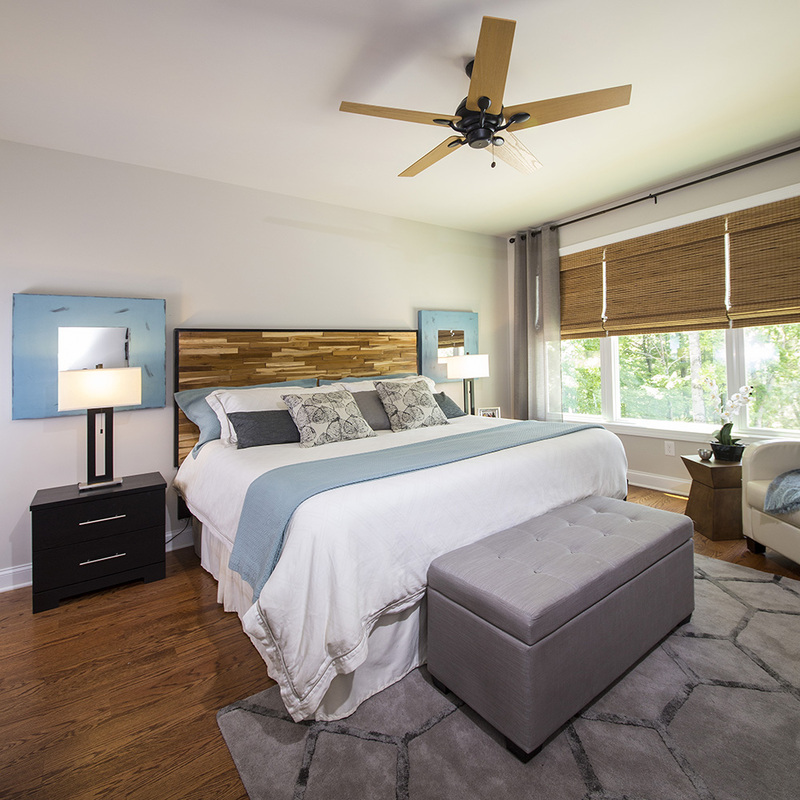 A perfect space for relaxation, this room is luxurious yet masculine with clean lines and natural tones. 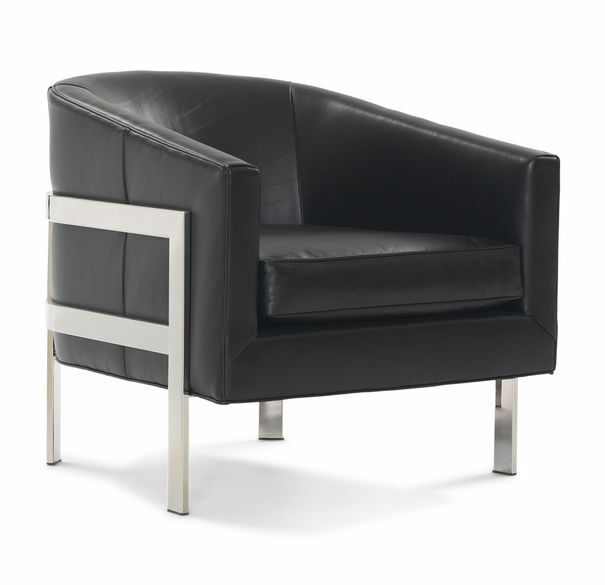 The original chairs are these Avery Leather chairs by Mitchell Gold Bob Williams. 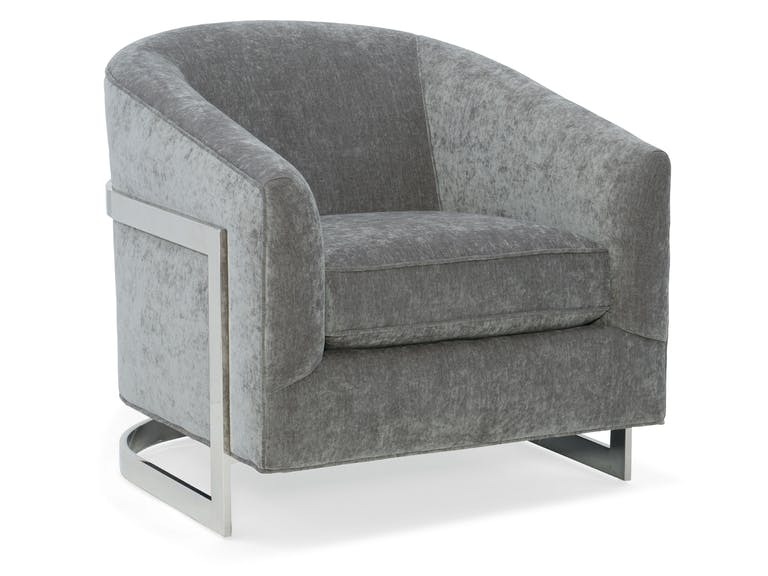 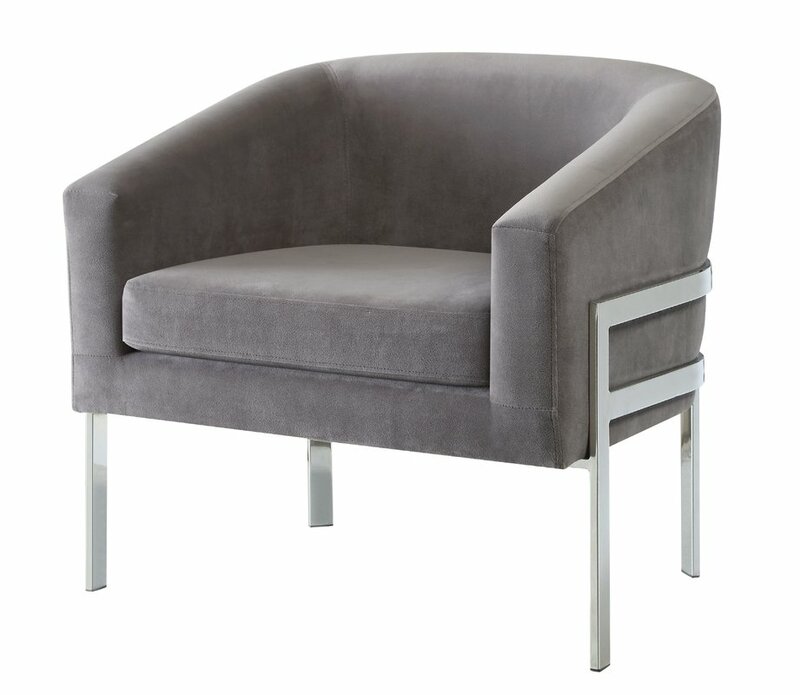 We love the contrast of the sleek lines of the frame with the curve of the seat. 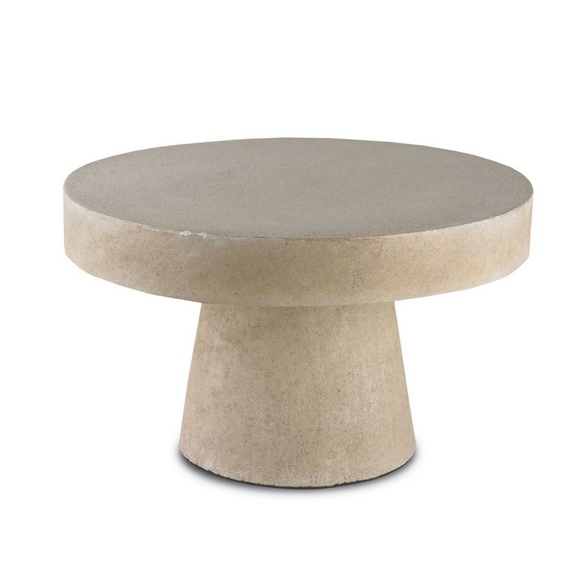 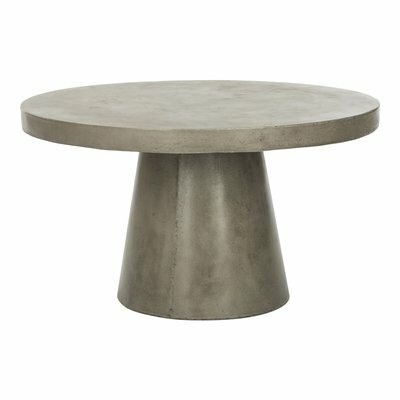 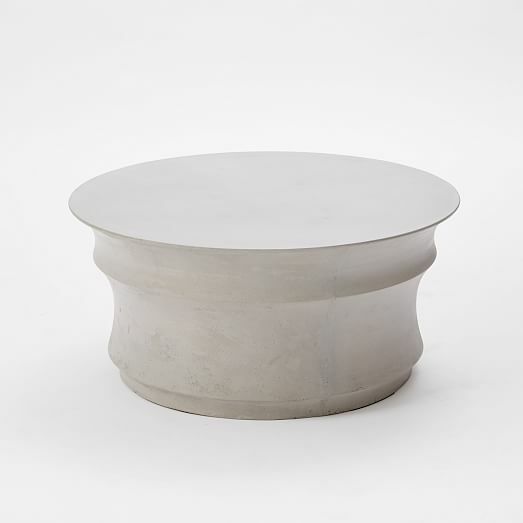 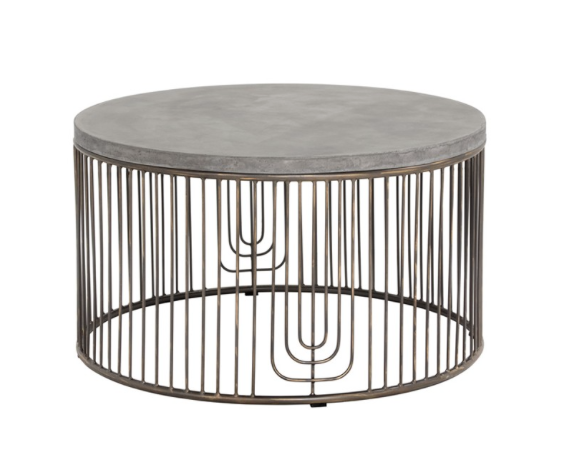 The original coffee table is this acid washed concrete one by Currey & Company. 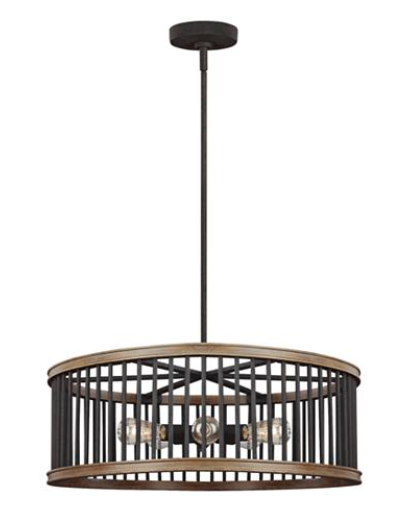 Its earthy tone brings a masculine feel into the space. 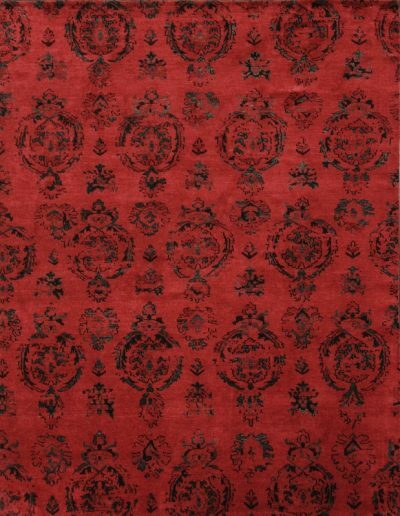 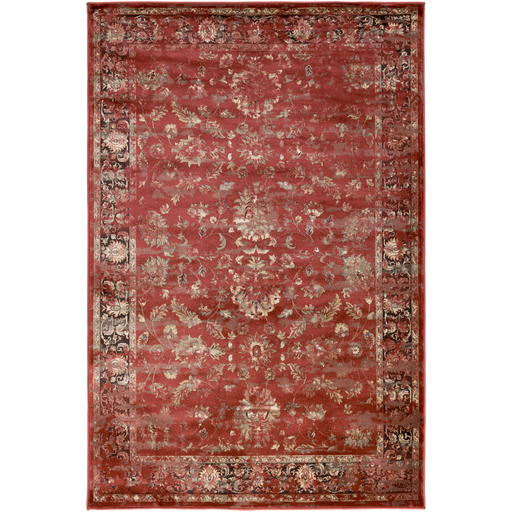 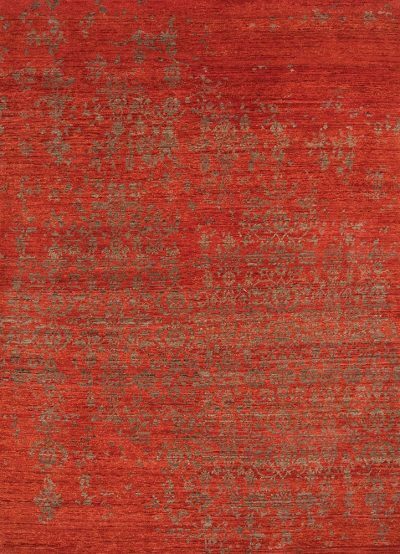 The original rug, the Geode by Jaipur Rugs, brings rich warmth into the room. 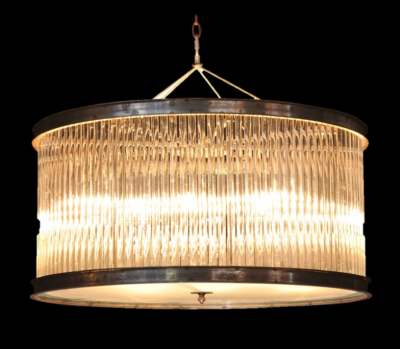 The original light fixture is this Rod Pendant chandelier by Timothy Youlton. 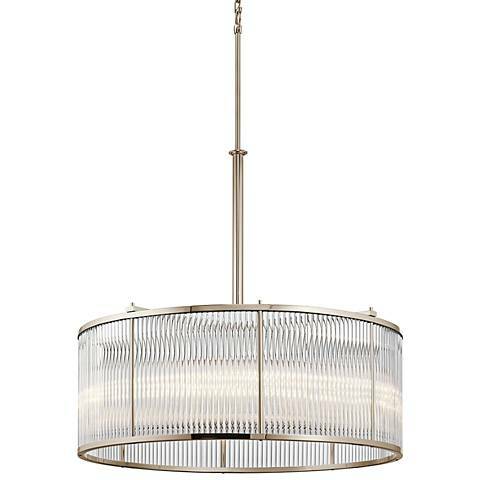 The iron finish contrasts perfectly with the unique thin glass rods. 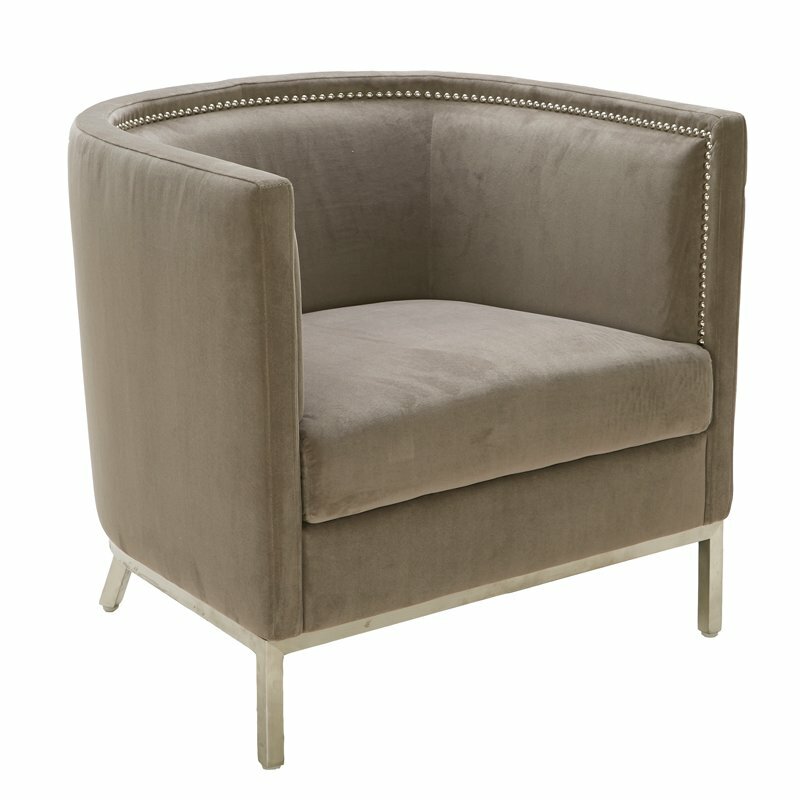 With these furniture pieces, you can get the look of the CIRCLE parlor design. 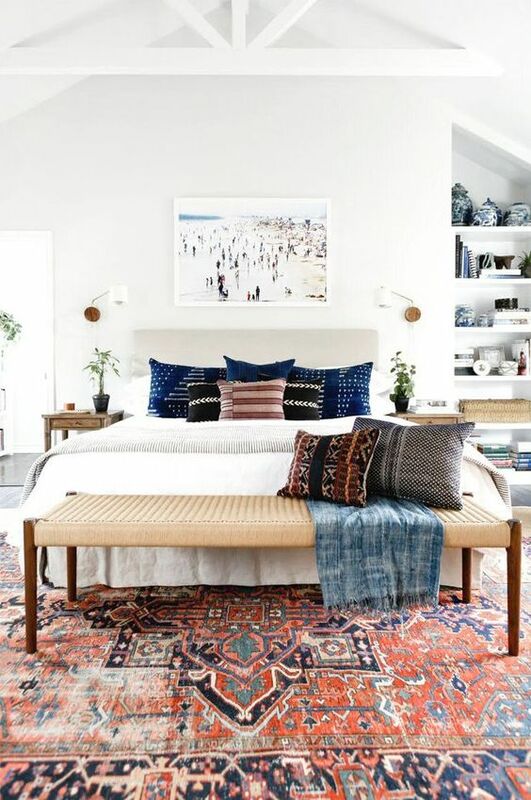 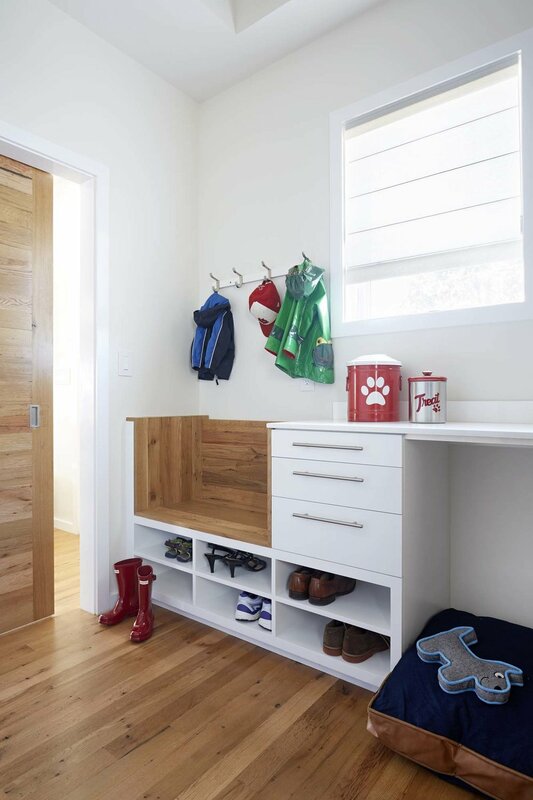 We encourage you to also incorporate your own style and accessories to make the space a representation of you and a place you can truly feel at home!